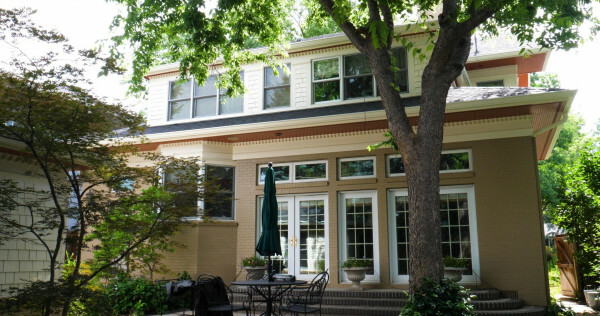 Project snapshot: This custom home located in the Denver Country Club in Denver, Colorado, was built prior to 1978. 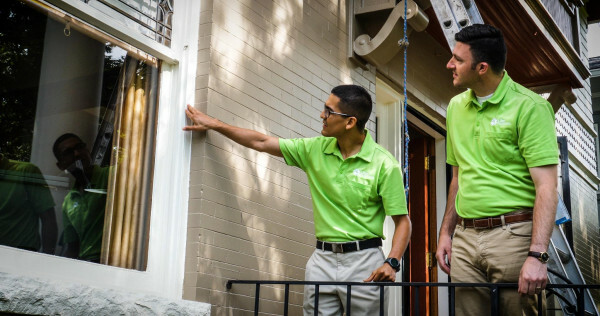 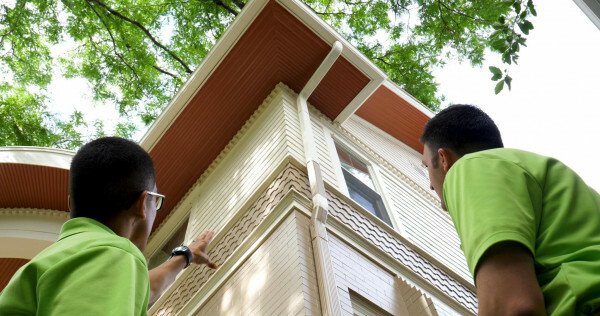 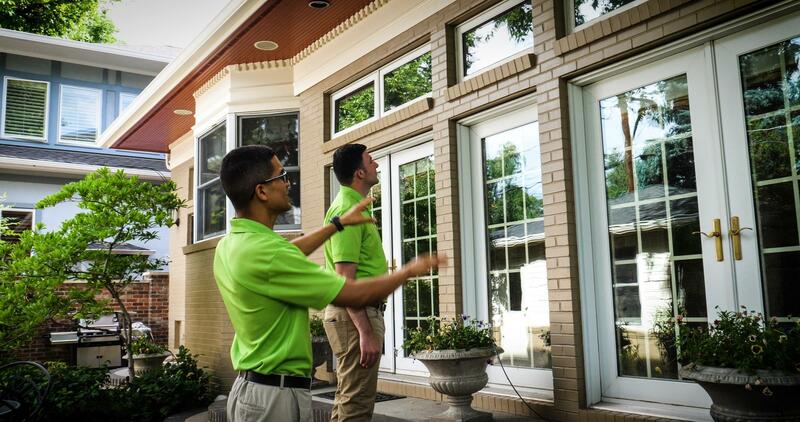 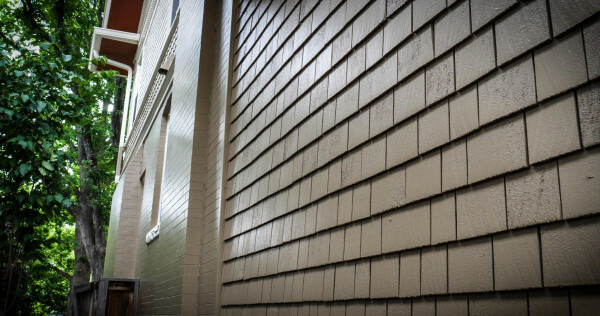 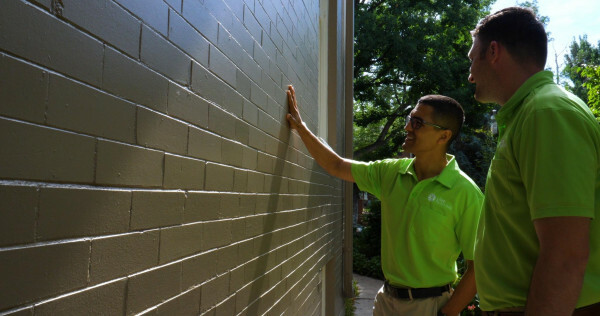 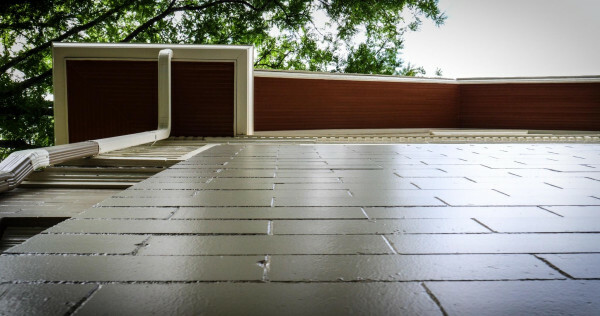 Based on the EPA's lead preventative regulations, LIME tested the home for lead and it tested positive, so LIME restored the home with lead preventative precautions. 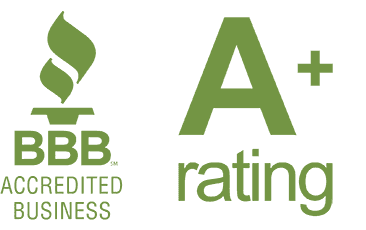 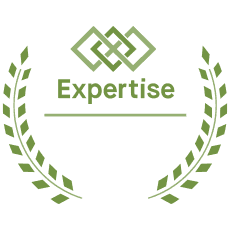 LIME Painting is an EPA lead certified contractor. We repainted the entire home and also changed the color combination. 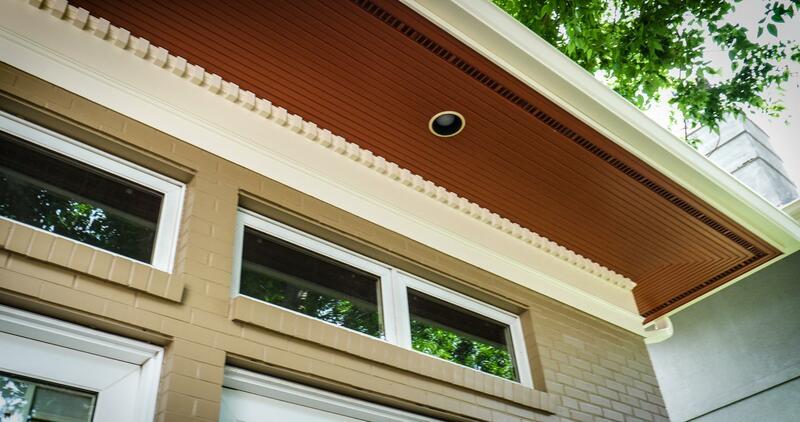 We then teamed these homeowners up with a color designer who helped transform this beautiful home. 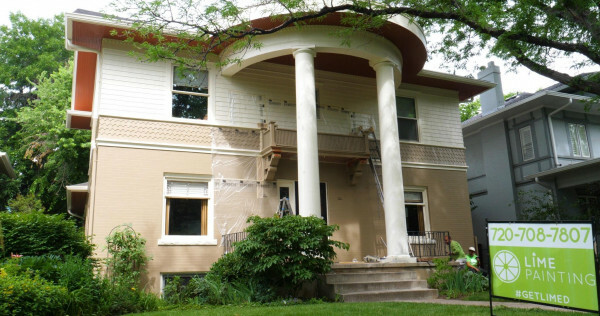 There was also plenty of carpentry and extensive preparation required to restore this home prior to painting it. 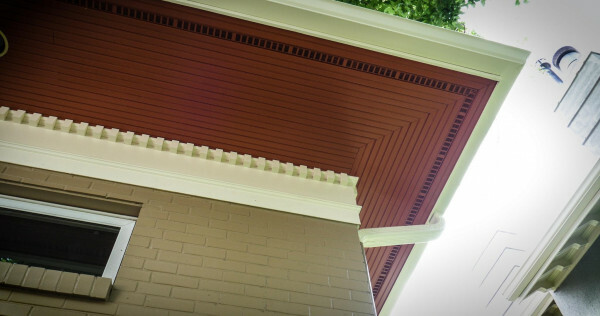 Once the home was properly restored, we upgraded the failed and undersized gutters from a 5" gutter with 2" x 3" downspout system to 6" gutters with 3" x 4" downspouts. 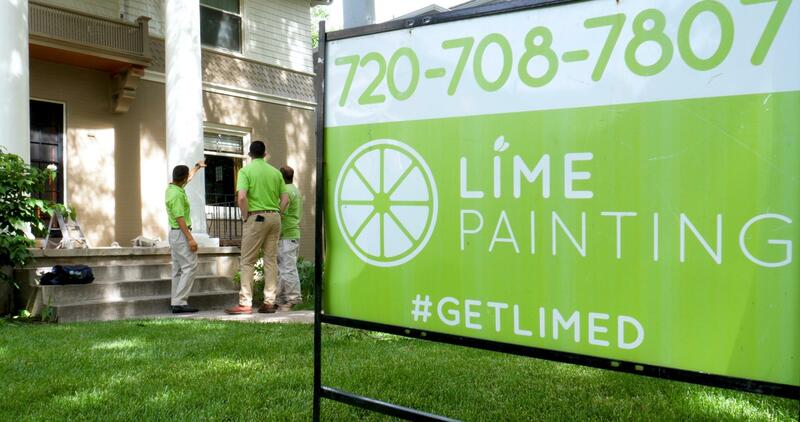 This home will surely last the test of time due to LIME's meticulous preparation and high performance products.